Published May 20, 2012 at 600 × 400 in Jondals Jewels 2. 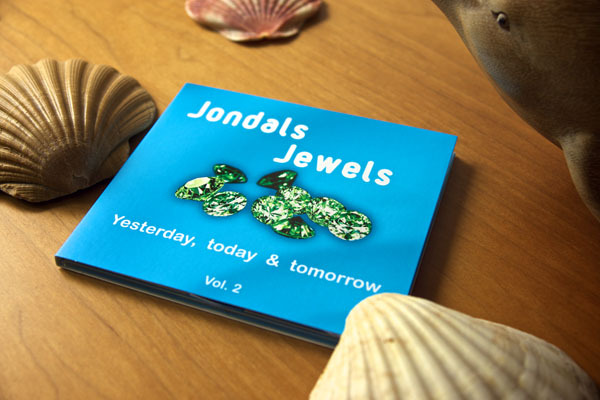 Cover of the CD compilation “Jondal Jewels vol. 2” by DJ Jondal in 2012.